Millions of years have passed since the times of legends, when the worlds of man and gods were still the same. In these times it was the desires of man that moved the world. It is the era of the 500 year war: The warring states period. 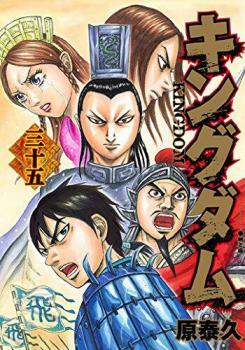 Kingdom is the story of a young boy named Shin who grew into a great general and all the trials and bloodshed that lead him there.